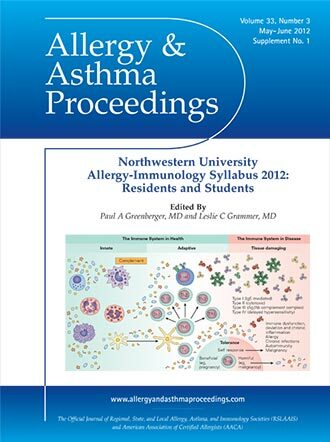 In this 111 page syllabus, in its second release, AAPeditors and authors have distilled the most important, practical information on topics essential to the education of Training Program Directors and fellows in the fields of allergy, asthma and immunology. This is a very large file (28.04MB) please allow time to download. Once the file is open choose “File/Save As” to download to your PC.